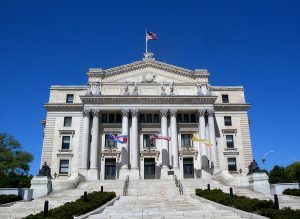 Following a two-day trial in the Superior Court of New Jersey, Law Division, Essex County, a Newark jury found in favor of a physician and his medical practice accused of age discrimination. The physician, who specializes in endocrinology and internal medicine, was accused of engaging in age discrimination when the practice expanded and the plaintiff’s position as a part-time medical assistant transitioned to a full-time job, which she declined to accept. After deliberating for only twenty minutes, the jury found that no one has been hired to replace the plaintiff in that part-time position. For that reason, the plaintiff was unable to establish one of the elements of a prime facie case of age discrimination, and judgment was entered in favor of the defendants. 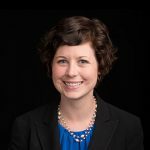 The case was tried by Walsh’s Caitlin Cascino, whose practice focuses on litigation and counseling in labor and employment matters.